Home Cryptocurrency Bitcoin Will Cryptocurrencies Continue to Surge Higher Despite Minor Gains? 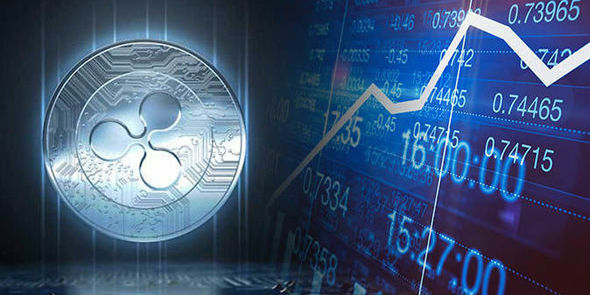 Will Cryptocurrencies Continue to Surge Higher Despite Minor Gains? Almost all the top twenty digital currencies in the market by market cap are currently in the green. Only a few of them are presently trading in the red. However, the gains posted by the majority of them are very little. Some of them are only recording gains of about 0.14 percent over the past twenty-four hours. Bitcoin (BTC), which is the most dominant digital currency in the world is only up by 0.71 percent over the past twenty-four hours. 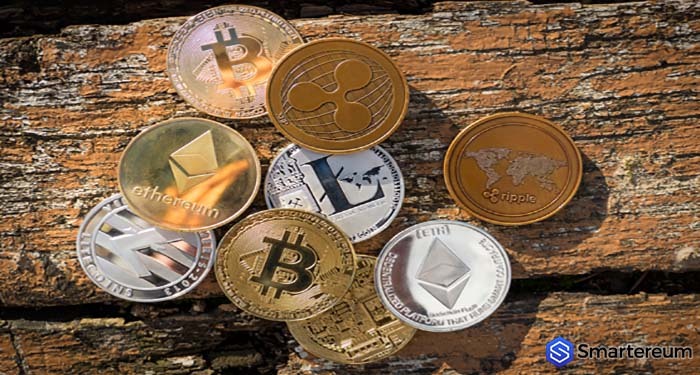 With the numerous cryptos in the market, many investors are not sure of the best cryptocurrency to invest in 2019. With the recent crypto price trend, it is difficult to pinpoint the best cryptocurrency to invest in 2019. However, one can still make the right choice based on crypto price predictions and crypto price analysis. Among the top twenty coins, the top gainers over the past twenty-four hours are Cosmos (ATOM), Cardano (ADA), and Monero (XMR). The highest gainer is Cosmos (ATOM) with 13 percent, followed by Cardano (ADA) with 4.5 percent, and Monero with 4.2 percent. 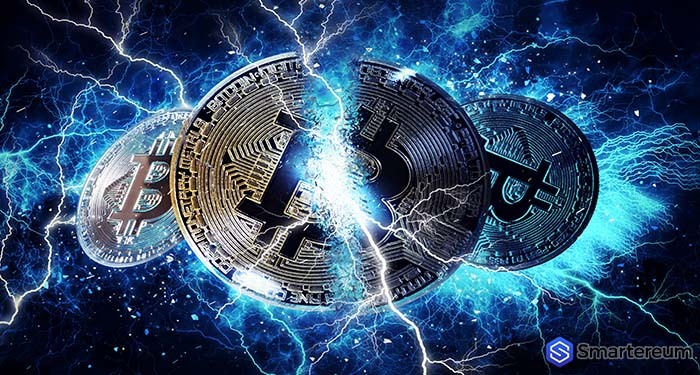 Digital currencies such as Binance Coin and Stellar Lumens (XLM) are deep in the red by 3% and 2.5% respectively. The valuation of the entire digital currency market is also encountering a stiff challenge. The market capitalization of the entire market is struggling to maintain its level and surge higher. It is also at risk of breaking below the $133 billion support level. Sellers are at the verge of gaining control over the market. 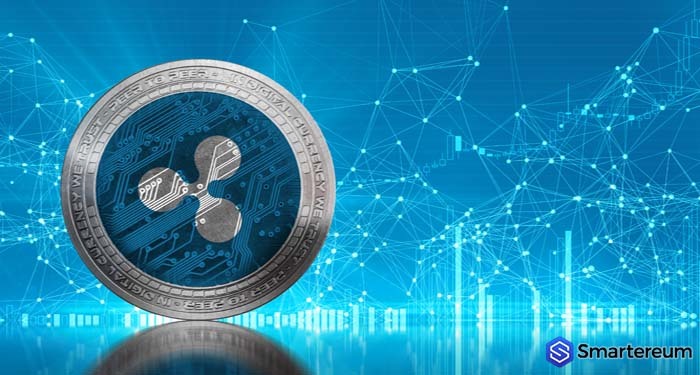 If this happens, Ethereum (ETH), XRP (XRP), Litecoin (LTC), Tron (TRX), and other coins could plunge heavily. The value of Litecoin (LTC) recently tested a new monthly high. The digital currency surged significantly and broke over the $60 resistance level. LTC later plunged lower and traded close to the $58 level, with support at the $56 level. At the moment, the coin is back to its previous level, with upside hurdle at the $64 level. 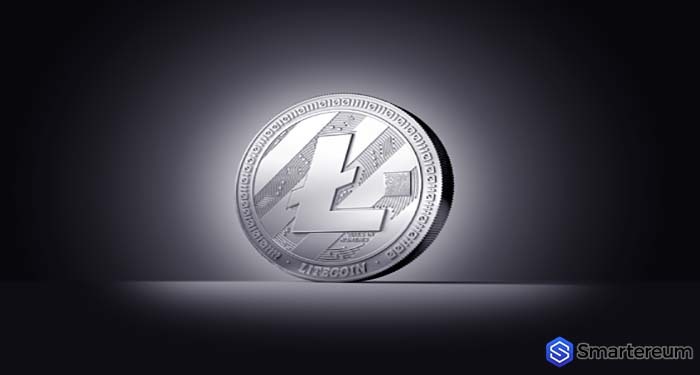 At the time of writing, LTC is trading at $60.30 after an increase of less than half a percent. 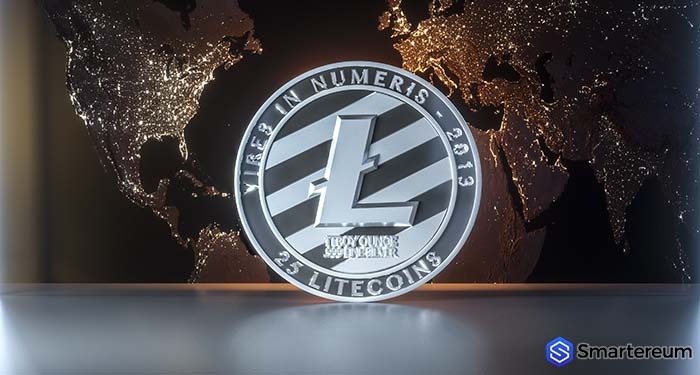 LTC currently boasts of a market cap of $3.59 billion with a trading volume of $1.96 billion over the past day. 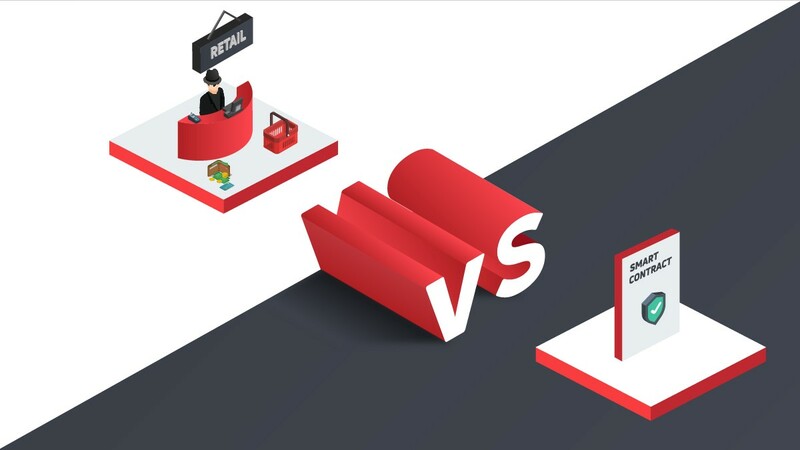 The value of Tron (TRX) has been under severe pressure lately. Tron (TRX) recently plunged below its support at the $0.0230 level. On plunging below the $0.023 support level, TRX found support at the $0.022 level. Fortunately, the digital currency is now correcting higher. 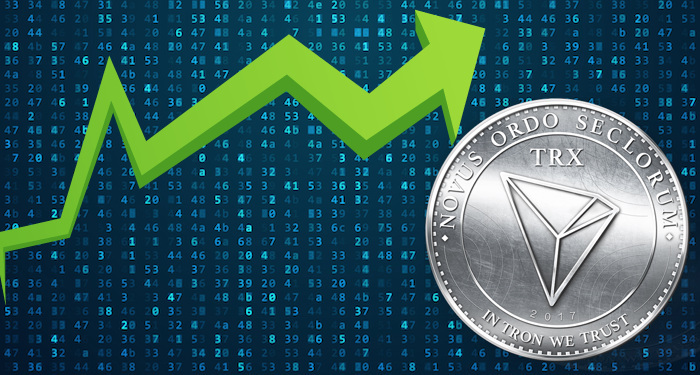 Tron (TRX) is now trading over the $0.0230 level. The immediate resistance of the coin is at the $0.0245 level. At press time, TRX is trading at $0.0232 after an increase of about one percent over the past day. TRX currently has a market cap of $1.49B with a trading volume of $152.47 over the past day. Ethereum (ETH) also recently plunged below its support at the $138 level. The digital currency even tested the $135 support level before it started correcting higher. At the moment, ETH is trading slightly over the $140 level. The digital currency is currently facing resistance at the $143 level. Ethereum (ETH) needs to break over this level in order to surge towards the $150 mark.